Eleven years ago, the historic sanctuary of First United Methodist Church was completely destroyed in a fire that spread throughout downtown Memphis. While the sanctuary was destroyed, the impact First Church has had on the people of Memphis was by no means destroyed. In fact, the mission of First Church continues to thrive. For almost 200 years First Church has served the people of downtown, and that won’t change. Our congregation has remained committed, but there is more to be done. 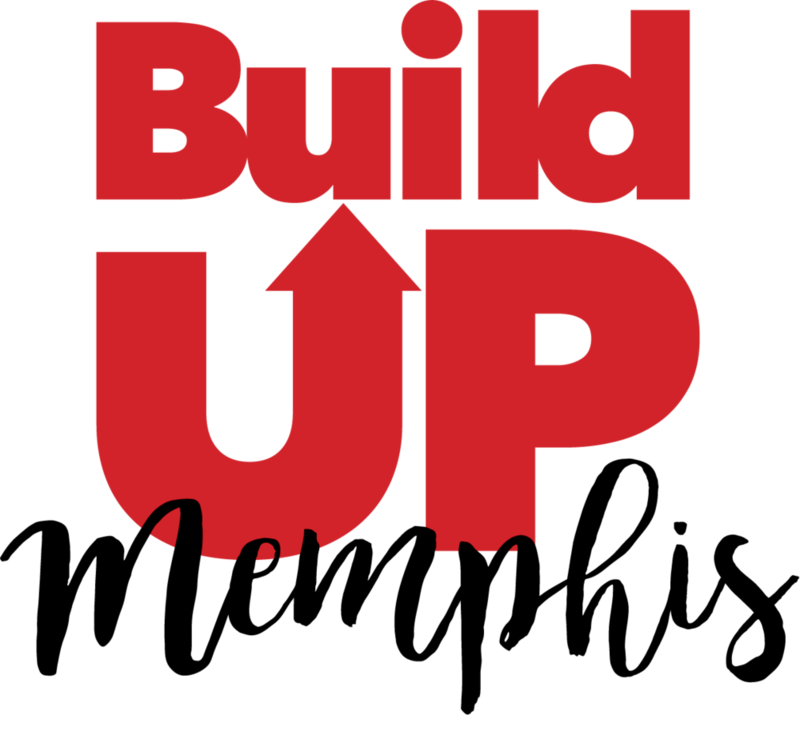 I am excited today to offer you an opportunity to partner with us as we all link arms to build up lives, build up families, build up community, and Build Up Memphis. We believe we are called to continue providing the most fundamental needs to local individuals and families - food, shelter, worship, and community. I invite you to take a look through this website to see how you can help us BuildUp Memphis.